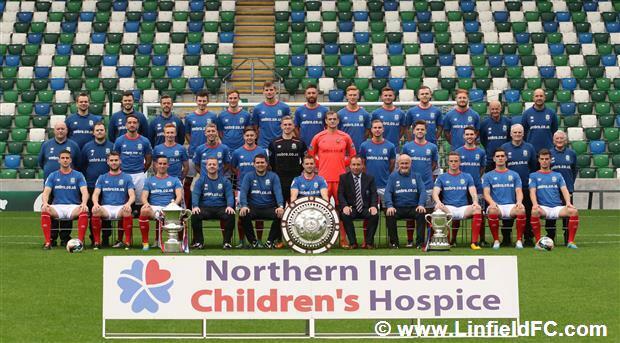 There will be a collection in support of Linfield’s official charity, the Northern Ireland Children’s Hospice before today’s home game against Coleraine. The Hospice have not been able to provide their normal number of collectors due to a series of Hospice walks taking place today across the country. Linfield FC is therefore appealing to a small number of volunteers from among our supporter base to make up the shortfall between 1.30pm and kick off time. 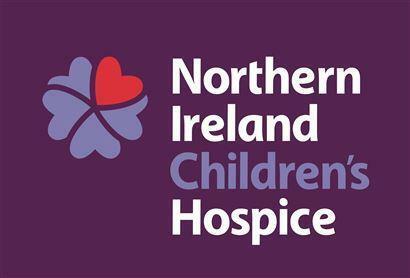 Supporters wishing to volunteer to collect on behalf of the Children’s Hospice are asked to contact siteeditor@linfieldfc.com or 0758 420 1425 as soon as possible.